 scape Plan is an ingenious London escape room set against the fascinating backdrop of World War II. Against the clock, you and your band of comrades have one hour to gather intelligence, find and solve clues and use your critical thinking and teamwork to make a bid for freedom. We’ve brought the Second World War to Kennington with our inaugural game ‘ The Adventure Begins’. Set in the barracks of a P.O.W camp, you and your comrades quickly discover the legend of Bob Hails – the only prisoner to have successfully escaped the barracks. And what’s more he’s left you his journal to help you and your team evade the enemy and make your own great escape. But do you have what it takes to earn your freedom? Try out Escape Plan, London’s thrilling WWII escape the room experience!